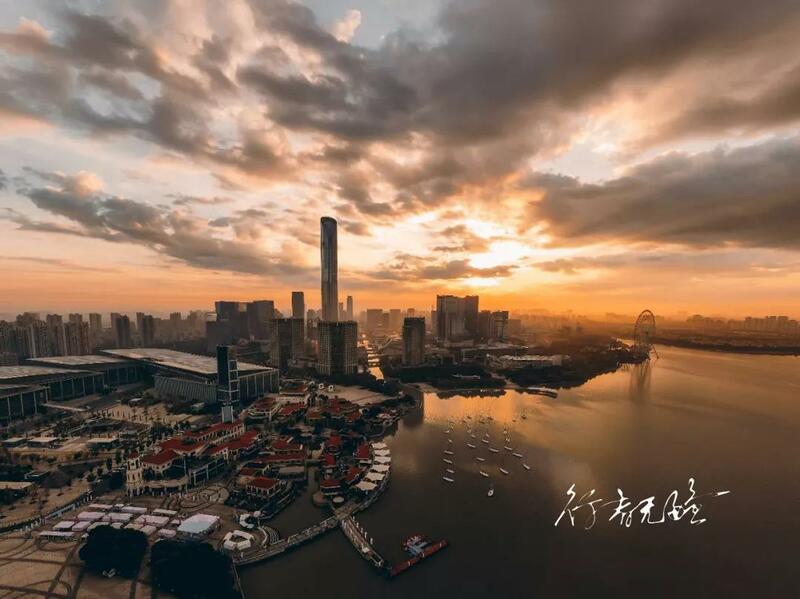 In recent years, Jinji Lake is always the favorite place to go for Suzhou citizens in October, because the famous “Lake Cup Regatta” is being held here. The sails on the lake are reflected in the lake, reflecting the beauty of Jinji Lake. 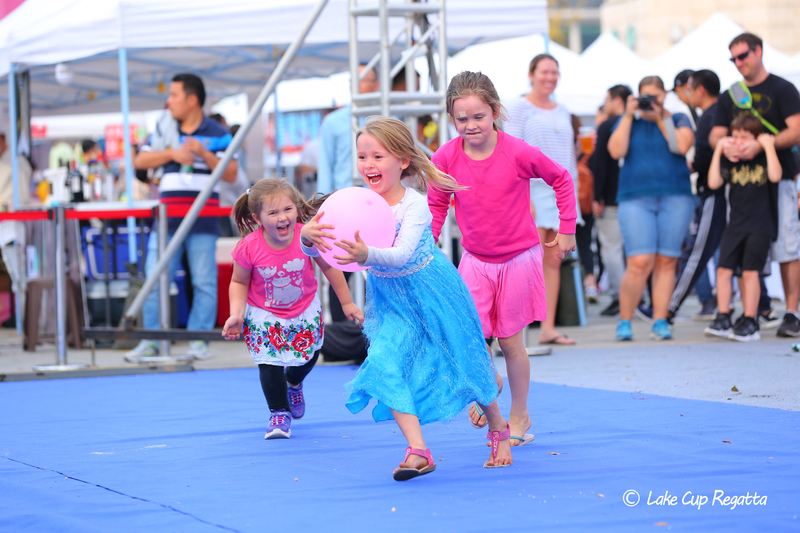 The concerts, creative markets and brand experience activities on the shore are very lively and suitable for all ages. In 2011, the “Lake Cup Regatta” was just born and there were only less than 50 Chinese and foreign sailors. While this year, the 9th Lake Cup Regatta has witnessed more than 200 players from about 10 countries participated in the event. It has shown up for consecutive two years on the big screen of Times Square in New York City and has gradually become the leading inner lake sailing event in China. “Lake Cup Regatta” is just a small epitome of the trend of domestic sailing competitions. The sailing event has been not only a water sports event, but also a new way of life experience, integrating sports, business, culture and public welfare together. In terms of operational mode, the Chinese sailing event has entered the stage of quality, commercialization and capitalization integration, and the transition period of the Chinese sailing industry has arrived. According to the statistics of China’s sailing network, there are more than 80 sailing events of different scales in China, which have completely covered the coastal provinces. the scene of “thousand sails” can also be seen on inner lakes and rivers, while the sailing clubs reach more than 200. There are more than 100 sailing events of various national and local levels held in various places every year. The number of people interested in this sport and participants is increasing and it has already laid the foundation for further development. The current Chinese sailing industry has undergone more than 30-year accumulation and growth, and a number of influential sailing events are emerging to form a branded event with IP effect. For example, the “China Cup Regatta”, which has entered its 10th year, has won more than 30 top sponsors this year and has become the most influential international sailing event in Asia. Tencent’s mature “The 2018 China Around Bohai Sailing Rally”, Tencent Sports became its chief title, which is also the first Internet sports platform titled sailing event in China. The event will also rely on the influence of Tencent sports brand and the professional Internet sports media matrix to create the IP of the sea boutique event. The listed enterprise CHINA SPORTS GROUP INDUSTRY CO., LTD named “2018 City Club International Regatta (CCOR)”. As the vanguard of the market development of China’s sports industry, the title competition of the Chinese sports industry also reflects the good development momentum of sailing. In September this year, the China Sailing League initiated by the Chinese Yachting Association officially set sail, which also symbolizes that the horn of the professionalization of Chinese sailing has been blown, which is of great significance to the development of the entire domestic sailing industry. In addition to the above several large offshore sailing regattas, there is also a unique urban landscape that relies on the lake. It is a competitive and ornamental “Lake Cup Regatta”. After 8 years of special operation, it does not depend on one. Suzhou, the inland city of the sea, developed the characteristics of high-quality inner lake characteristics, attracted a large number of audiences to experience participation, formed a regional advantage, and became the golden autumn feast of the city, thus creating an influential regional Event IP. In August of this year, the China National Sailing Association launched the “China Family Regatta”, an innovative event brand, not only in coastal cities such as Tianjin, Jinzhou, Qingdao, and Sanya, but also in the interior of the lakes such as Jiangxi and Wuhan. The series has formed a rich sailing event product that is easy for the masses to participate in, the club can operate independently, and is conducive to urban development and tourism products. China’s sailing event IP has formed a large and comprehensive, small and refined, national and regional complementarity, and their high-quality operational experience will play a strong role in promoting the development of sailing in the country. Because the sailing event must be carried out on open water, not every city is suitable to hold this event. With the combination of sailing events in specific cities, it is easy to form the characteristics and labels of the city, such as the sailing capital of Qingdao. Before the 2008 Olympic Games, there were few international competitions to visit Qingdao. However, after the Olympic sailing competition was held, many international high-end sailing events were successfully introduced and held, such as the 2008-2009 Volvo Ocean Race, and the seventh consecutive session of the Clipper. World Cruises Qingdao Station and World Cup Regatta from 2013-2016. This year, Qingdao has become the city with the largest number of international sailing events in Asia, and was awarded the “Outstanding Contribution Award for the Development of World Sailing Sports” by the World Sailing Federation. It can be said that sailing has rapidly increased Qingdao’s international popularity. Driven by the sailing events, Qingdao’s marine industry chain has grown rapidly. The related industries such as yacht show, yacht manufacturers and yacht design have become the climate. More professional associations and training institutions are perfect, and the development of youth sailing projects is leading the country. 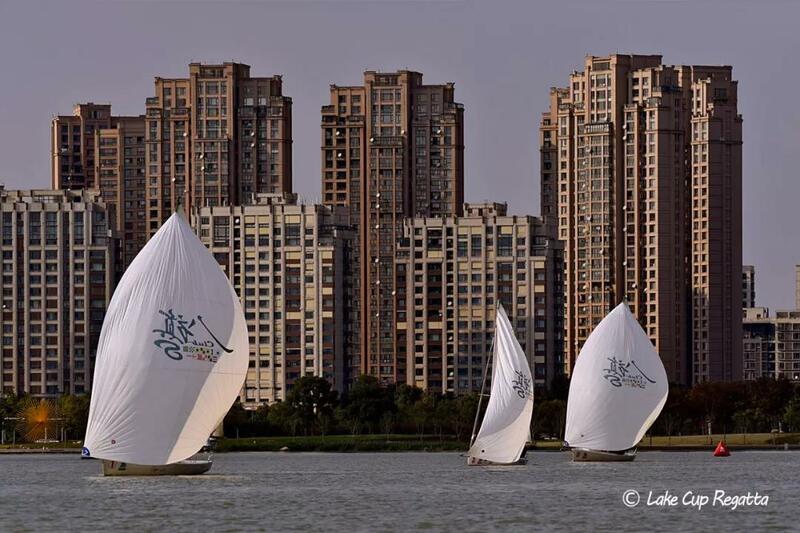 After 10 years of development, sailing has spread over dozens of cities across the country, such as Sanya, Haikou, Shenzhen, Xiamen, Shanghai, Ningbo, Qingdao, Dalian, and inland cities such as Suzhou, Nanjing, Wuhan, Beijing, Changsha, Liuzhou and others are making full use of their respective water resources to carry out various types of sailing and competitions. The city has also injected commercial vitality into the development of sailing. As a mature high-end sports event, the commercial development through the carrier of sailing has matured, and many of the world’s top brands have turned their attention from international events to Chinese events. . For example, the China Cup Regatta, which has been deeply cultivated in Shenzhen for many years, has become one of the most commercially valuable sailing events in the world, accumulating many such as Audi, Paul Liga, Ya Gu, Auckland Tourism Bureau, Vantage, Unicom, Red Bull, My Side, etc. International and domestic partners. Looking at the regional “Lake Cup Regatta”, it is very attractive to local well-known enterprises. 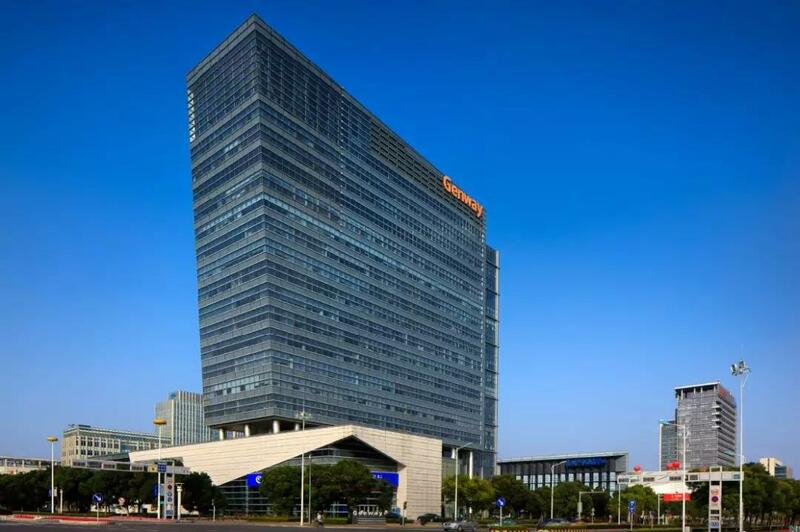 It has accumulated sponsorships from many high-quality enterprises such as Suzhou Center and Genway Group. It insists on intensive cultivation and deep quality, and localizes for sailing. “And popular” set off a banner. The trend of sailing events entering the domestic capital circle began in 2016. After the introduction of the “Water Sports Industry Development Plan” issued by the State Sports General Administration and the eight ministries and commissions, various capital investment institutions followed the policy trends and quietly entered the field to begin the layout. In particular, the official institutions with strong background strength in the local area are optimistic about this industry. In the waterfront leisure tourism, they are increasing investment and acquisition, such as Zhuhai Jiuzhou Navigation, Qingdao Olympic Sailing Center, Nantong Bay Yacht Club, and China Resources Shimei Bay. In the background, there are also private capitals that have been laid out in the sailing industry chain. For example, Ali Sports has invested in Hainan Sports Events Co., Ltd., which is owned by the IP of the Hainan Island International Regatta, and the wholly-owned subsidiary of the listed company United Outdoor Culture Tourism Development Co., Ltd. subscribes and holds 60% of the equity of Fenghe Water Navigation, with a consideration of 12 million yuan. This is the first company in the A-share listed company to invest in the sailing industry. In 2011, Bohai Sea Sports Culture Development Co., Ltd. also obtained tens of millions of dollars from Palm Spring Capital and Sunflower Capital. The massive entry of capital will definitely promote the improvement of the operation level of sailing events, so that it will form a more mature operating system, promote the positioning of the characteristics of the competition, and create an authoritative competition brand. After the transformation of the sailing event into a platform system with financing functions, excellent operators will soon stand out and enter the era of high-level development. 2018 is a very important year for the development of Chinese sailing. The Chinese fleet has become a champion fleet of Volvo, Clipper and other major sailing events, and has made a historic breakthrough; the Chinese sailing and windsurfing team won 3 gold and 4 silver in this year’s Asian Games; but more importantly, the development of Chinese sailing events is positive. In full swing, hundreds of sailing events, including the China Cup, Haifan Race, Sinan Cup, Club Cup, and Lake Cup Regatta, bring sailing to China’s cities and lakes. After the integration of quality, commercialization and capitalization, its novelty The way of operation has made sailing, a previously high-cold sport, a more beautiful and fun sport that more ordinary people can participate in.